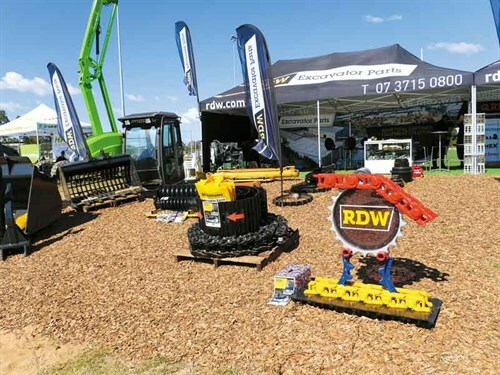 As well as being the distributors for well-known brands such as Everdigm, Simex, Pneuvibe, Allu, and MaxBrio, Queensland-based RD Williams (recently re-branded to RDW) also specialises in the supply of new and reconditioned earthmoving machinery parts. 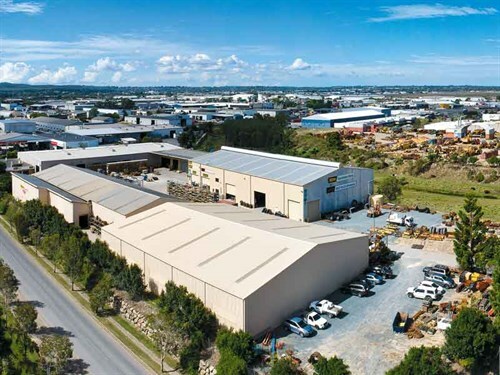 While the business covers a huge range of parts for all earthmoving machinery, one of their specialities is the supply of excavator parts through their RDW Excavator Parts division. "We often get calls from New Zealand, and it’s easy for us to get parts there if needed," says RDW representative Peter Muirhead, who has been a part of the business for more than 10 years and is a Kiwi himself. With more than 100,000 line items to choose from, RDW boasts that they often carry parts that manufacturers have long forgotten about. 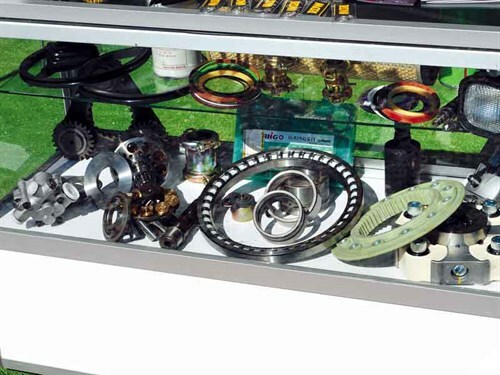 "When you call most of the major brands for parts, often it can be a lengthy process to drill down to the specific item you require, and this is made worse when they continually turn over staff," Peter says. "And a lot of the time, no one wants to know you unless it’s a modern machine." RDW says they will spend time with customers to work out exactly what they need and are able to supply parts for most excavator makes and models. "Once we find the correct part, we’ll keep the customer’s details, so when they phone at a future date, we will have kept all the machine’s details. Often they have forgotten all their machinery information, but we will have it right there for them." Another thing RDW prides itself on is their quick service, and Peter points out that if a call isn’t picked up by the third ring, questions start getting asked. "Often the customer hasn’t realised we have answered the phone because we pick it up so quickly. We’re very fastidious about what we do. That is evident by our uniform, clean-shaven look, and attention to detail. People who aren’t on-board with our service don’t last long," he says. With all its stock, RDW prides itself in providing quality products at value-for-money prices to ensure they meet buyers’ expectations by performing to a high standard when out in the field. 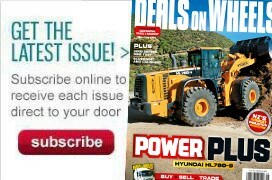 "We prove ourselves in every interaction and ensuring our customers have the very best parts available to suit the customer’s needs, whether that is new, used, or aftermarket," Peter says. For more information, call 0061 7 3715 0800 or visit rdw.com.au.